We believe that it’s important for a company to give back to the community they operate in. That’s why we support nonprofits like Daily Bread Food Bank. 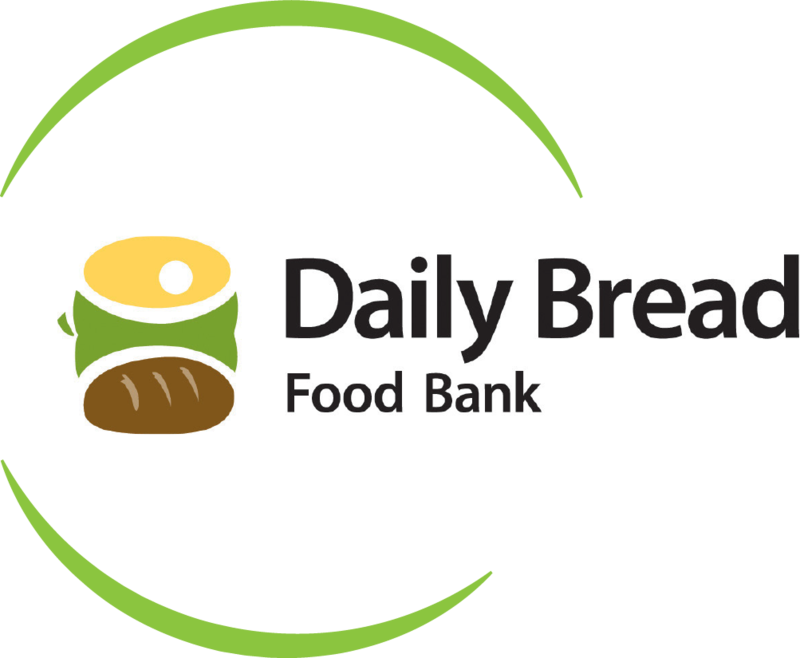 Daily Bread Food Bank is the largest provider of food relief in the GTA. They are a registered charity that fights hunger in our communities. Payment Source supports the efforts of the Daily Bread Food Bank, and those similar to it, to help the neighbourhoods where our offices reside. Food has a special place in our hearts at Payment Source as every week each of our office locations get together for a long table ‘family-style’ lunch to catch up with each other and strengthen interdepartmental relationships. Food is important to the culture at Payment Source. That’s why when it comes to charitable donations, we choose to give back to our local food banks. Throughout the year, each office donates their time by volunteering and collects food donations to help give back to the community.